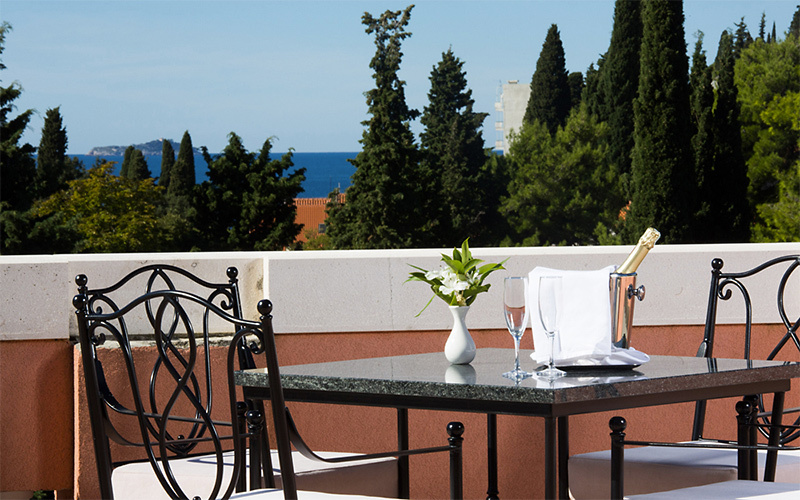 Set amidst a lush garden and impressive pine trees, Hotel Zagreb enjoys a great location on the most amazing promenade of Dubrovnik, with a beach and numerous restaurants and cafés nearby. 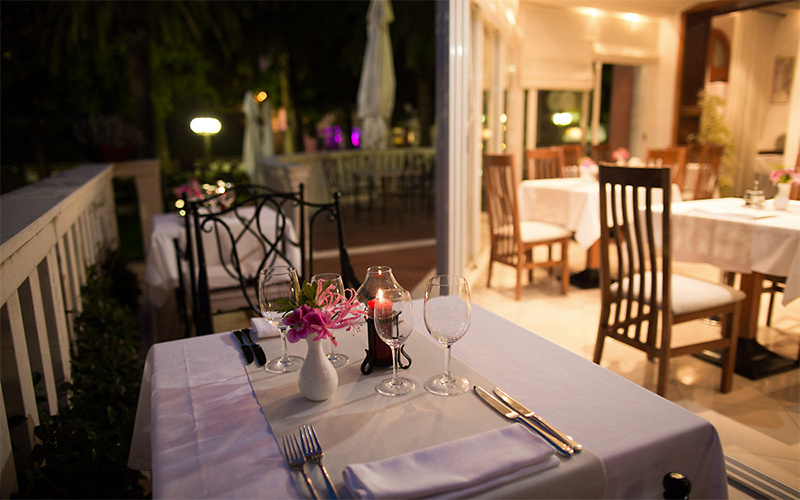 Well kept environment and a garden carefully taken care of, give to this hotel a special charm. 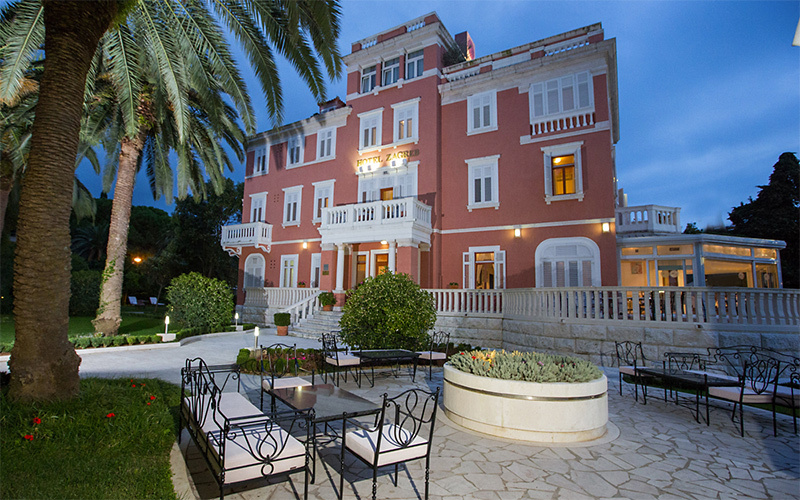 It consists of three floors with 23 comfortable rooms with a pleasant interior decoration. Each room has a TV SAT and a bathroom with a shower and a hair-dryer. 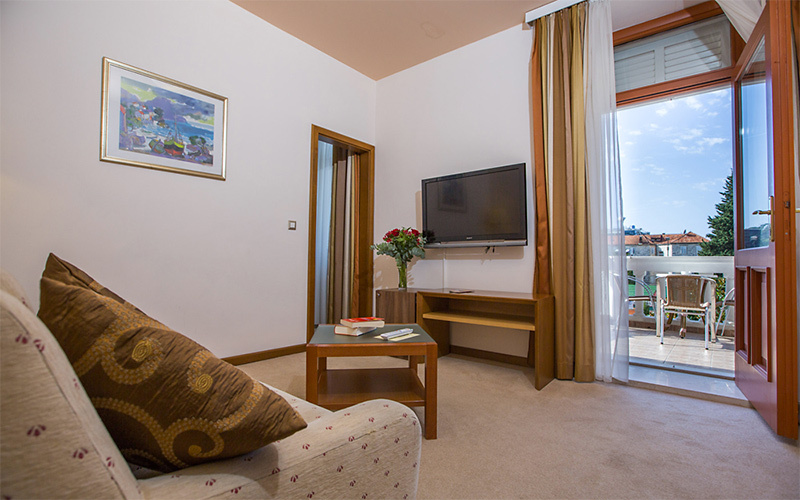 The Hotel is completely air-conditioned and modernly equipped. 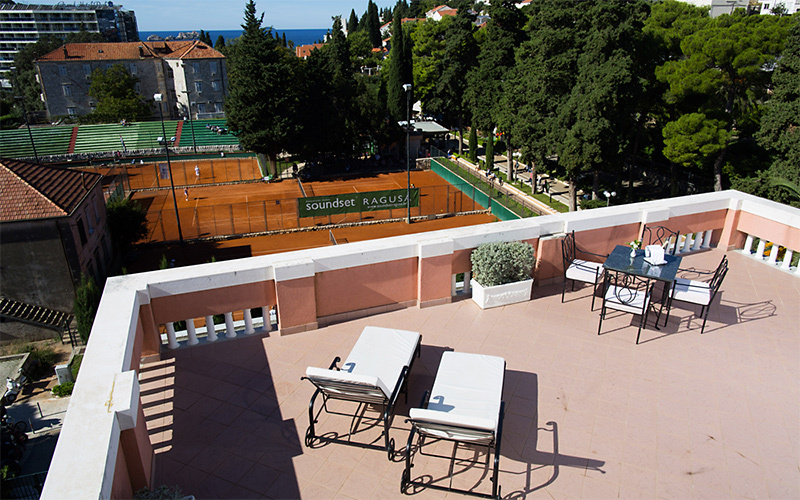 The Hotel restaurant and the bar are situated at the ground-floor, as well as the reception desk.